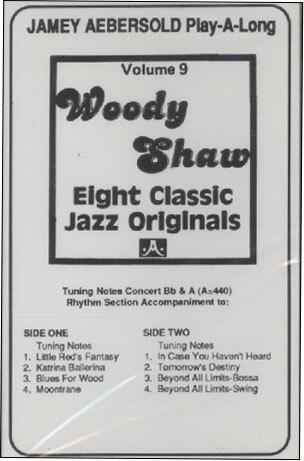 Need an extra cassette to listen to in the car or at home? 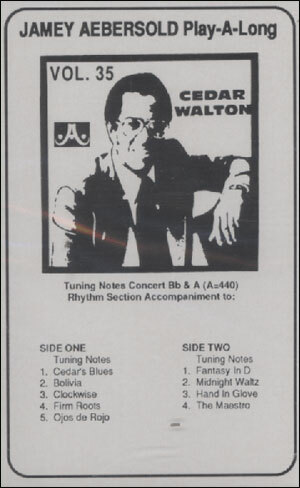 We've got you covered - these are CASSETTES ONLY for select play-a-long volumes. 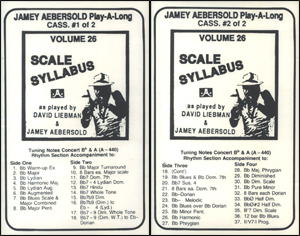 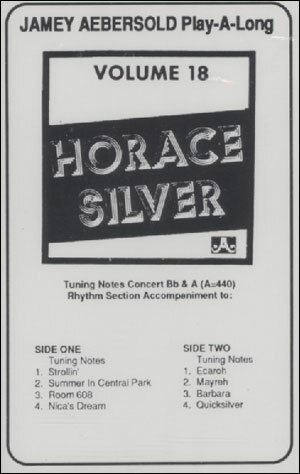 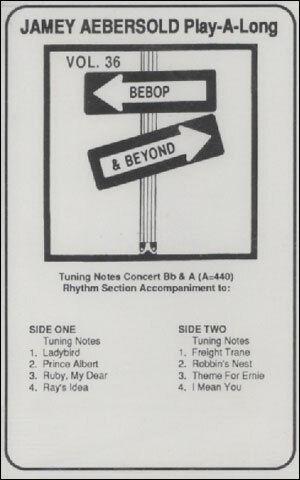 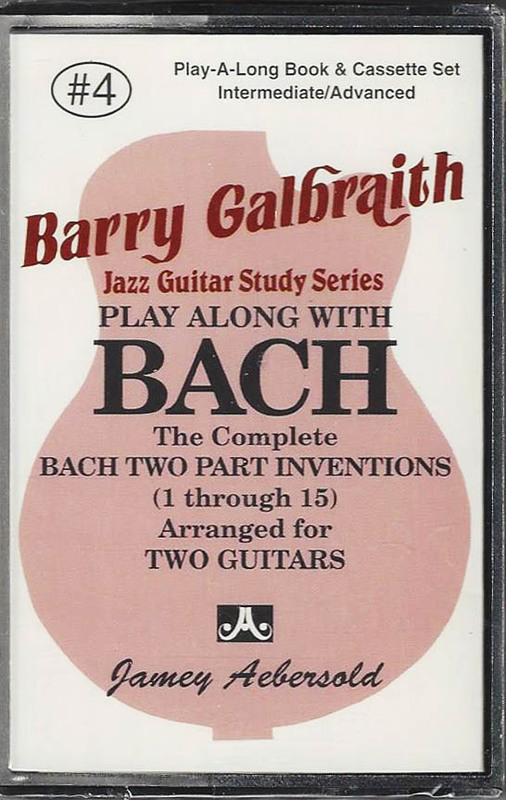 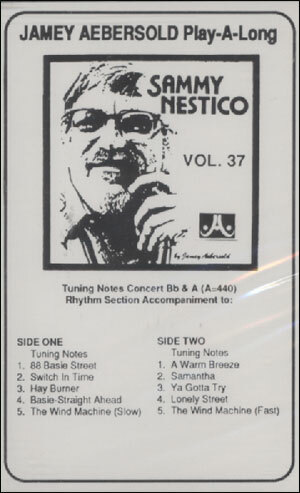 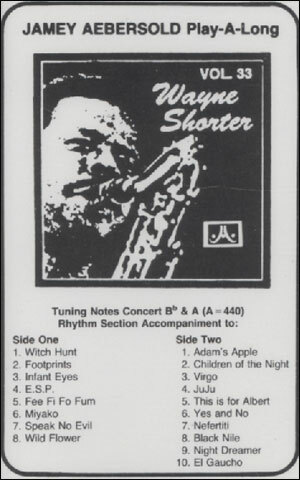 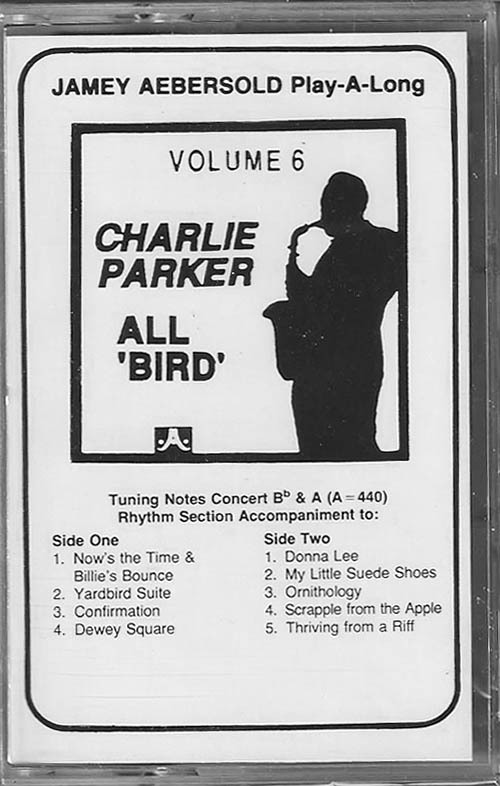 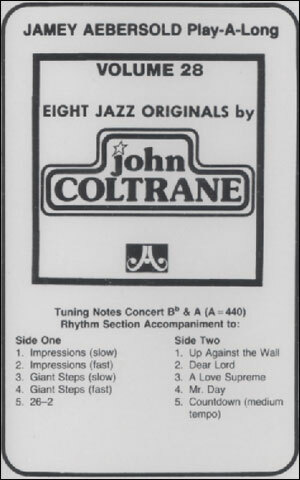 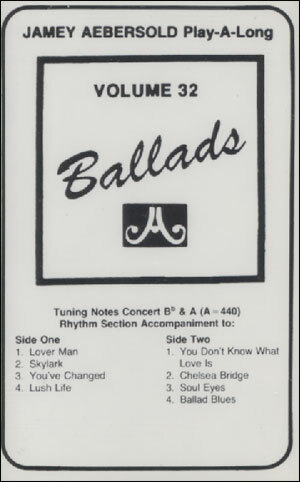 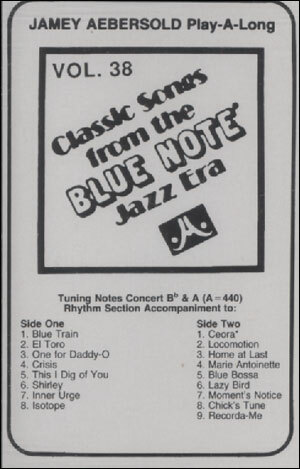 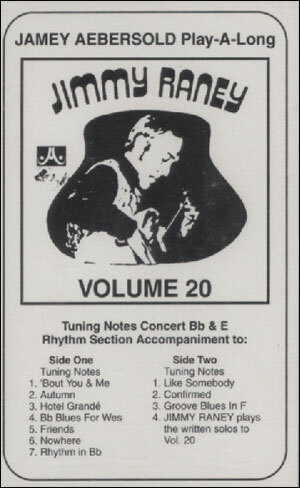 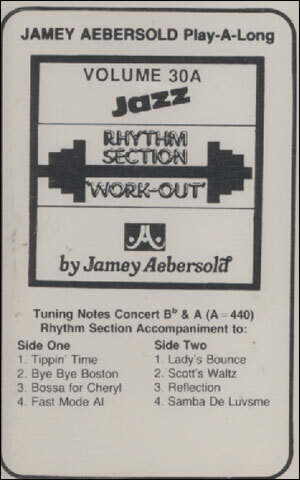 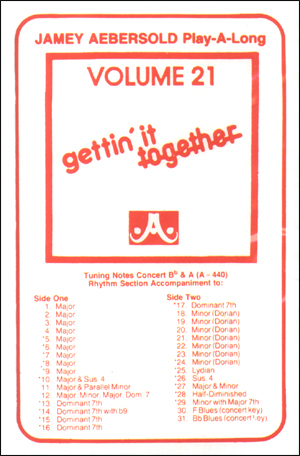 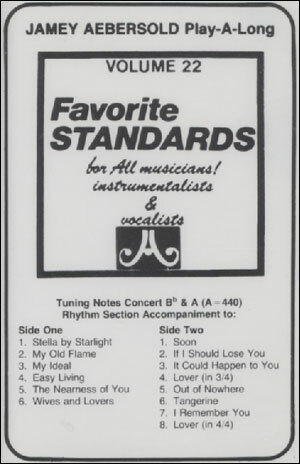 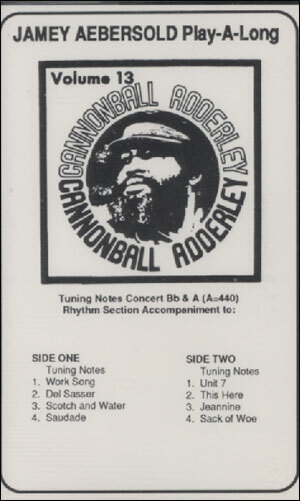 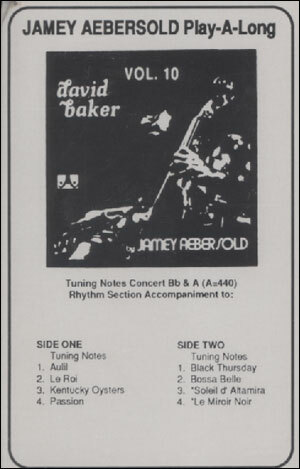 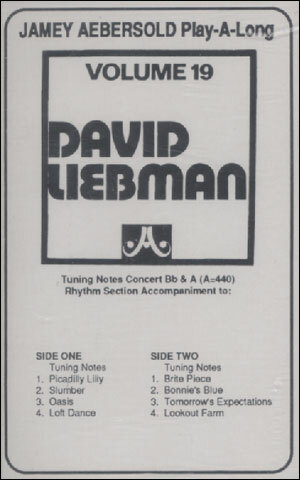 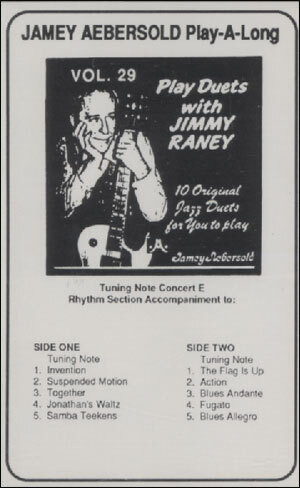 38 products found in Aebersold CASSETTES ONLY.